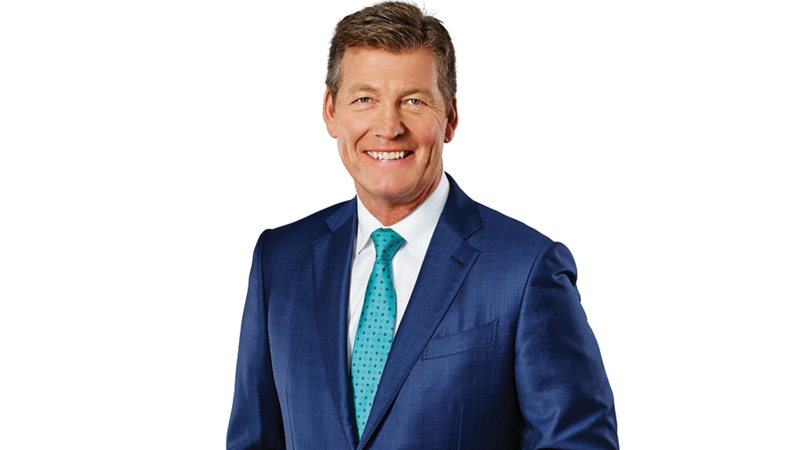 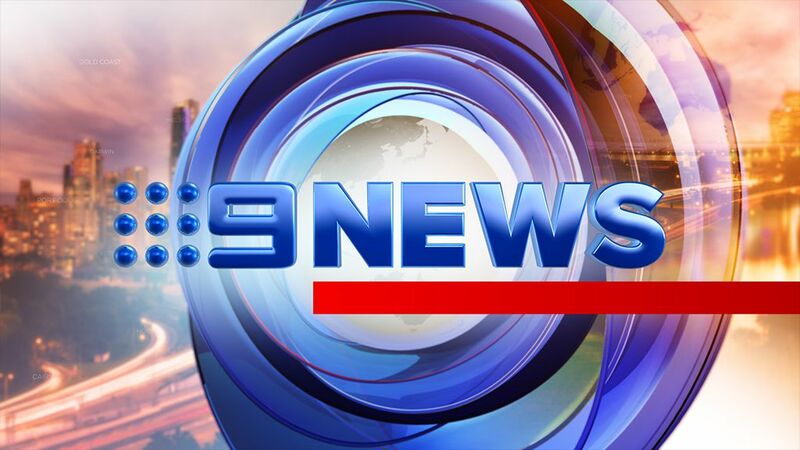 Michael Thomson is launching a new chapter in his 38-year news and television career as the key presenter for Nine News at 6.00pm week nights. 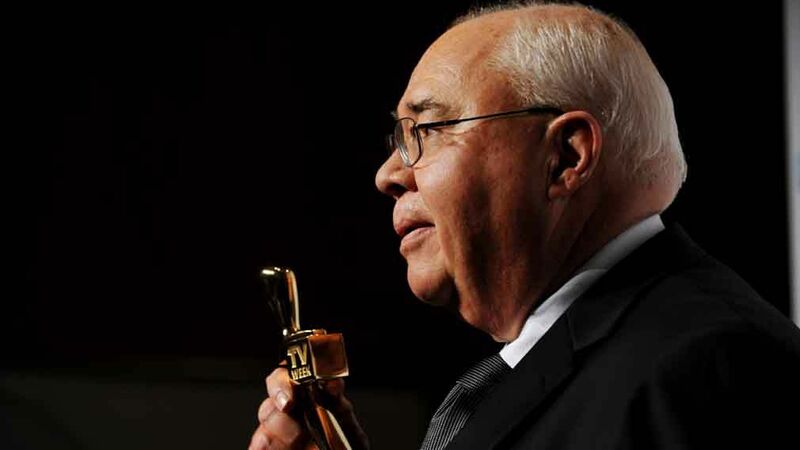 Nine News Political Editor and Walkley Award-winning journalist Laurie Oakes today announced his retirement. 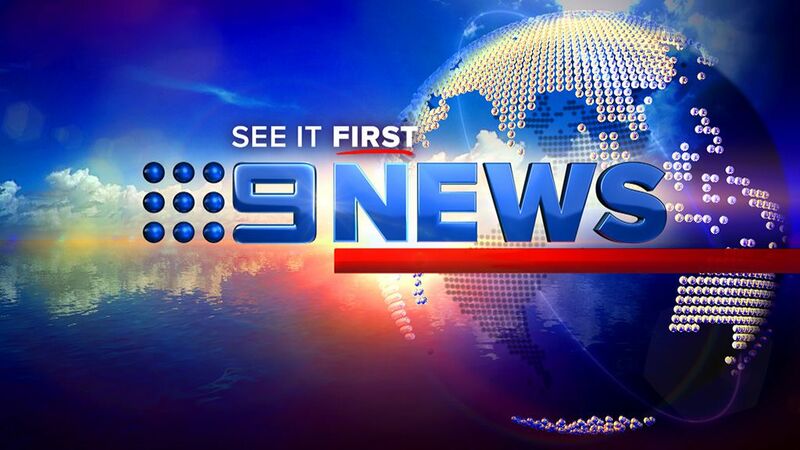 From Monday, March 6, Southern Cross Austereo (SCA) in conjunction with its affiliate partner, the Nine Network, will broadcast a dedicated Nine News Western Victoria bulletin to Ballarat and the west of the state.